Skinny Bear Squarebill Crank 3.25"
Truly a workhorse-of-a-crank, the Skinny Bear Squarebill Crank delivers a shallow-diving presentation that bursts through cover and bounces off of structure with a bite-inducing swagger. Built with a durable lip, the Skinny Bear Squarebill Crank conquers shallow water with a tight wobble that grabs the attention of nearby predators. 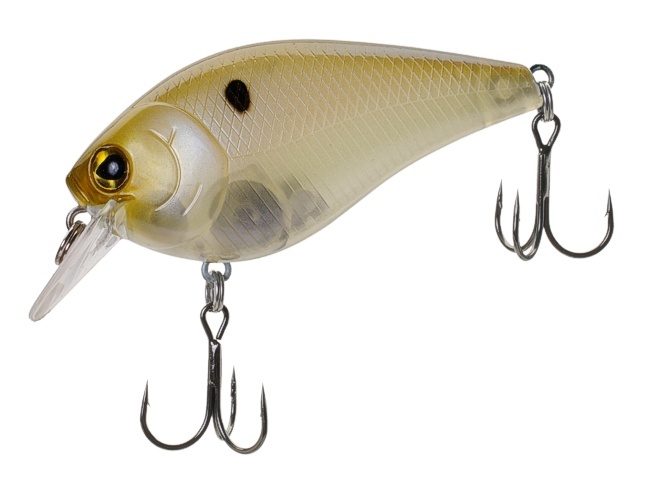 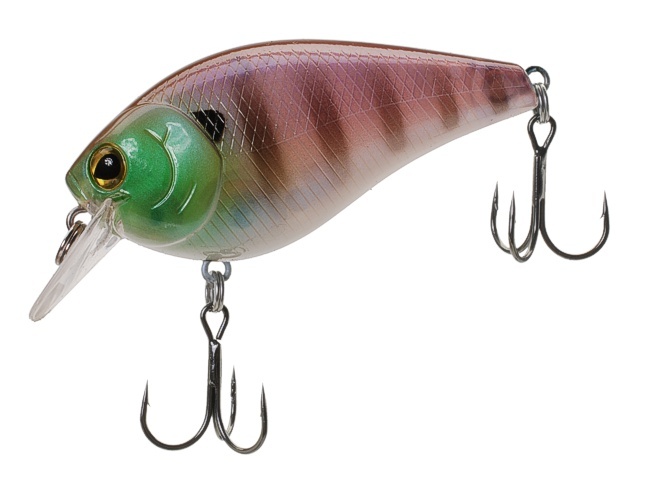 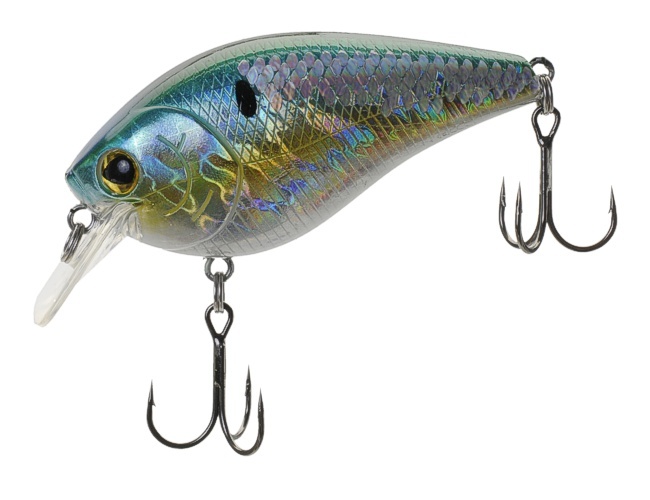 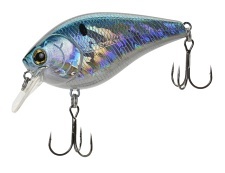 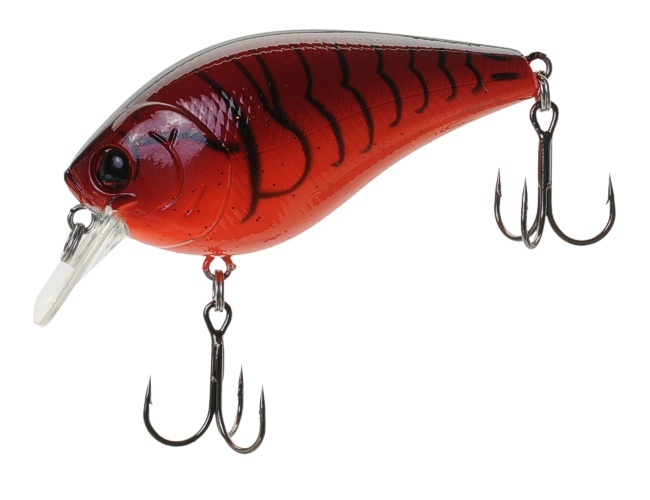 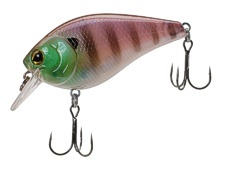 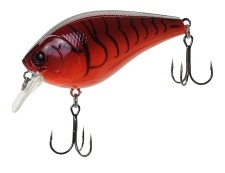 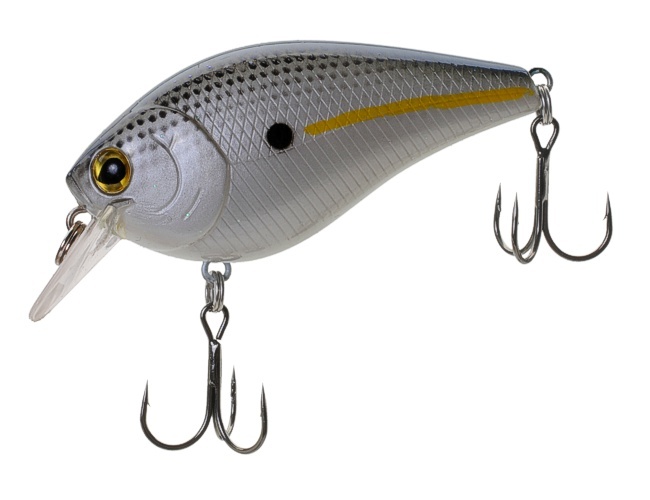 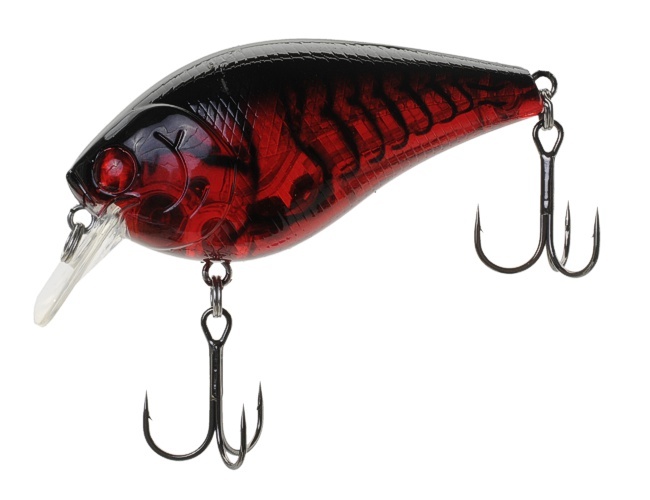 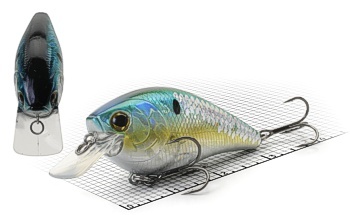 Internally, the Skinny Bear Squarebill Crankbait is equipped with high pitch rattle that emits a unique tonal agitation. 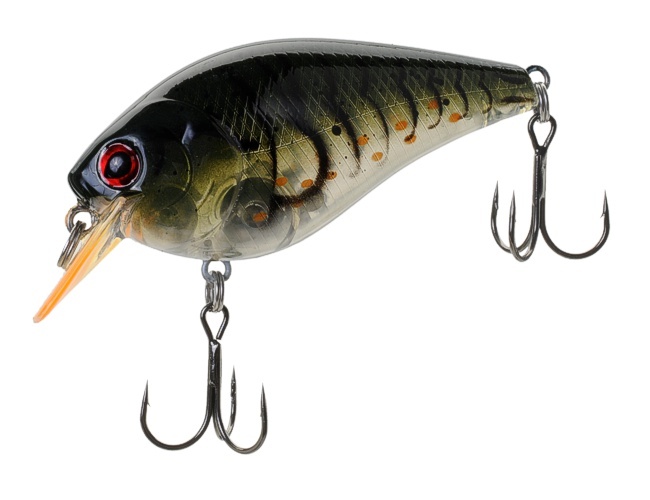 Taking lifelike detail to the next level, the Skinny Bear Squarebill Crank is fitted with realistic 3-D eyes, jaw-dropping finishes, and textured accents. Armed with two razor-sharp trebles, the Skinny Bear Squarebill Crank deliver an unbeatable combination of performance and attraction that is sure to put your culling system to the test.